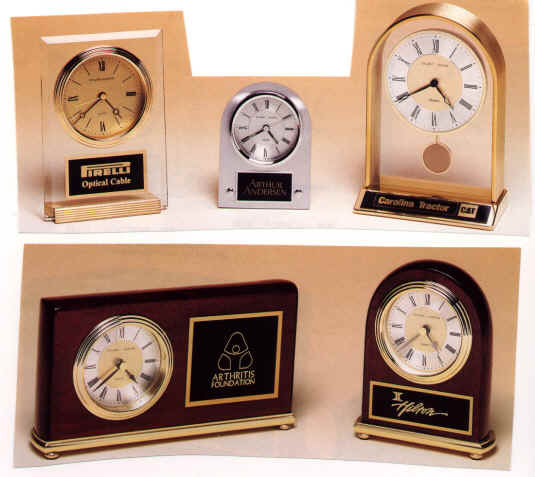 Ideal for retirements, manufactured in solid walnut, cherry or brass. A dignified gift that will fit nicely in any living room. An attached brass nameplate is carefully engraved with your message.